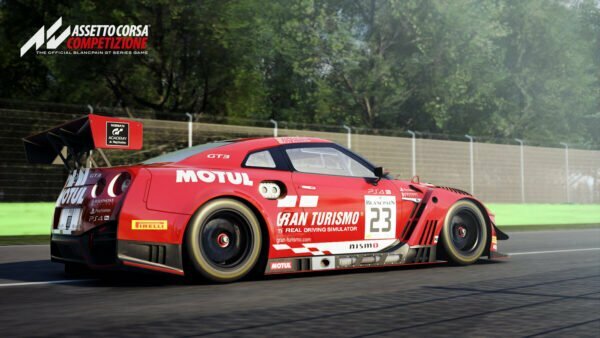 Assetto Corsa Competizione is set for its fifth major update release next week. 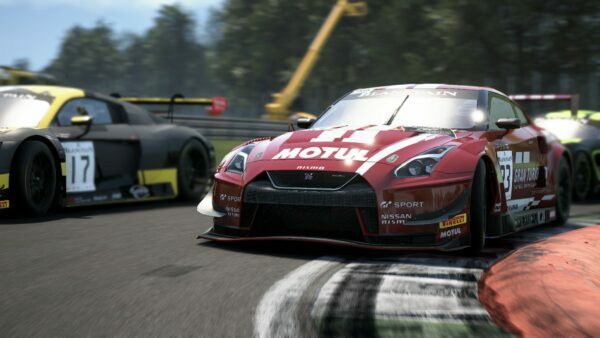 With it comes a new car and track combination, as well as new features. 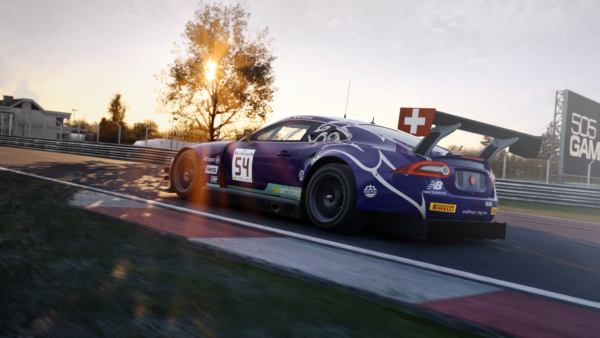 Early Access players will soon be able to acquaint themselves with the Emil Frey Jaguar GT3 and Circuit Zolder. 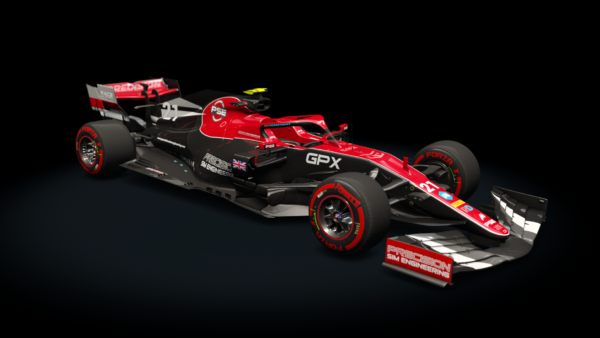 In fact, the Belgian circuit is the focus in the latest previews for the sim racer. 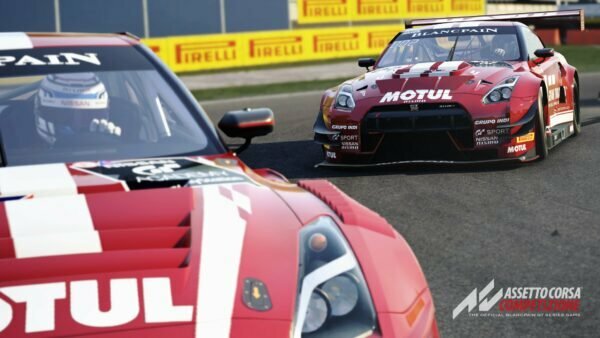 Kunos has pitted the in-game track against the real McCoy, and we have to say the results are impressive. By now, it’s no secret that ACC is a visual showcase and this only makes that more clear. 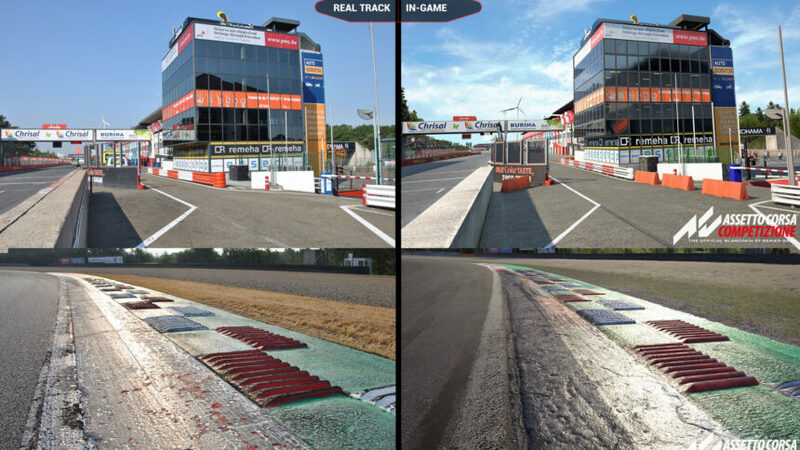 Like all circuits making their way to the title, Zolder is laser-scanned for near 1:1 accuracy. It’s safe to say that upon first glance it’s easy to confuse the two. 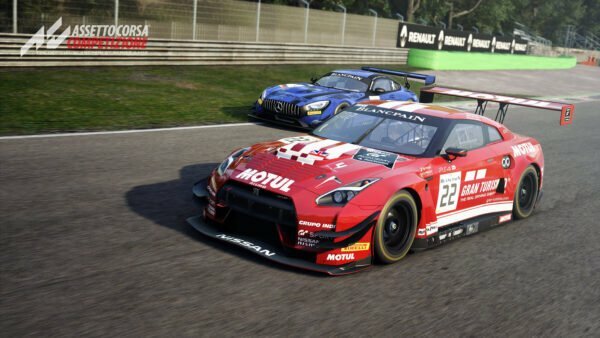 Only after realizing the in-game screenshot is on the right does it sink in how great ACC looks. The team is quick to point out the grass tone is a non-factor in the comparison. Why? The photos are from last August. It’s important to note that those still on fence will want to act before January 16. 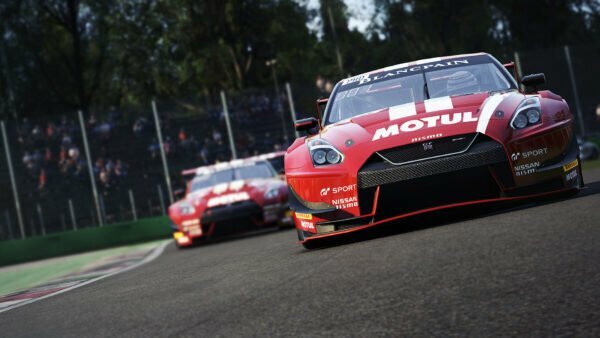 Currently available through Steam Early Access for $39.99 (€34,99), as of next Wednesday ACC’s price will increase €10. This is the final price increase leading up to the game’s full release in Q1 this year.